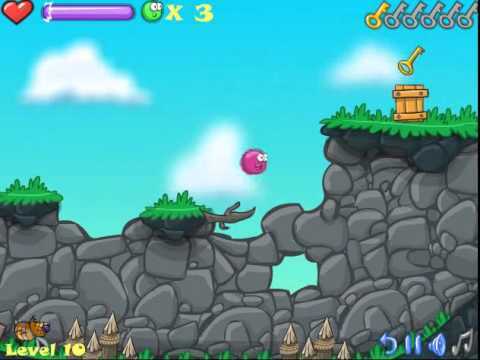 Rescue the little fuzzy creatures in a great adventure through many game levels. 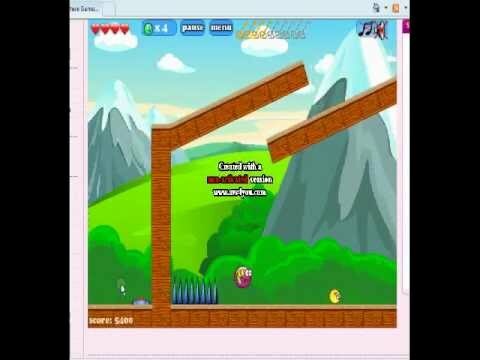 The first Frizzle Fraz game. 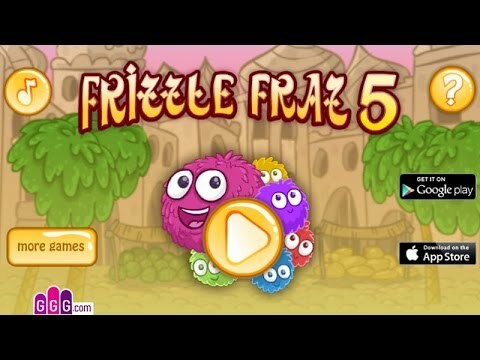 Jump your way to another great adventure of the little fuzzy and frazy creature in the second game of Frizzle Fraz. Collect keys, coins and fuzzy creatures on the third game of Frizzle Fraz. The fuzzy creatures arrived to the cold land on the forth game of Frizzle Fraz. The fuzzy creatures arrive to ancient Arabia in game number five. The fuzzy creature arrives to the ocean to look for his friends.